After the European Union passed the GDPR or General Data Protection Regulation, investor pitches have started to come to a halt with the reality that monetizing people’s data on your platform is no longer a business model. The gig economy refers to businesses increasingly hiring short-term workers and independent contractors, and those workers having more opportunities for flexible, short-term arrangements. It has flourished in recent years due to a steady stream of technological advances. This means you can now take advantage of opportunities in the fractional worker market to outsource major functions. Why Hire A Fractional CMO Over a Traditional CMO? There are two options facing businesses looking to hire a Chief Marketing Officer (CMO) – do they choose the traditional full-time employee route or hire a Fractional CMO instead? Compare and contrast the benefits of hiring a Fractional CMO versus a traditional CMO for your company. As customers’ habits and needs change at lightning speed, marketers are left struggling to play catch-up. Sixty-three percent of them say generating leads and traffic is their number one challenge. Moreover, small and medium-sized companies lack the million-dollar marketing budgets of big brands, so they find it difficult to track metrics, engage with customers and increase online visibility. There is a solution. A Fractional CMO provides you with C-level marketing strategies at a fraction of the cost of hiring a full-time member of staff. 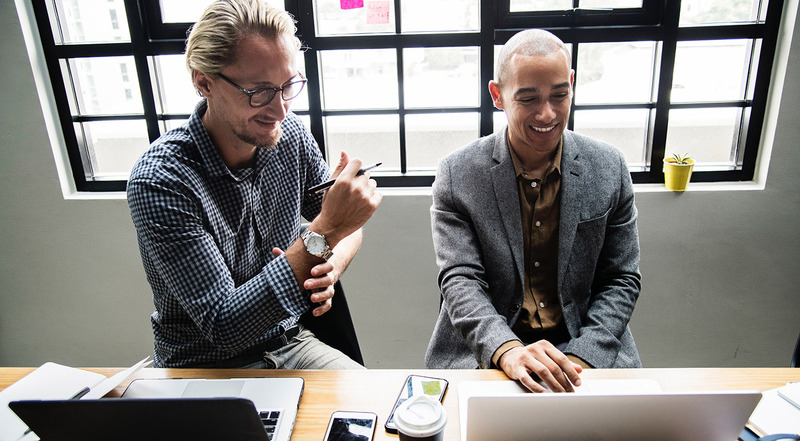 Developing quality content is central to strong SEO, but your choice of topics and organizational structure can make the difference in your search engine ranking. Content has the potential to draw customers to explore your site, but only if they can discover you in the first place. Organizing your content using topic clusters, the latest innovation in website structure, can help you get in front of your target audience. As your small business has grown more successful, its financial picture has probably become increasingly complex. But bringing a skilled, experienced CFO onboard in a full-time capacity may prove a steeper challenge for your payroll and recruiting resources than you would prefer. The good news is that you don’t have to choose between having a CFO you can’t really afford and having no CFO at all. That’s because Fractional CFO services can supply you with all the executive-level financial wizardry you need, at least for this stage of your company’s evolution. We have done several posts about working with The Pony Group as a Fractional CMO. Here are some of the reasons a Fractional CFO service might prove the right fit for your business’s needs. Project managers are critical to the success of a software development project. They help a team establish goals, align on a path forward and change course as unanticipated obstacles come up during the project. But mastering project management, specifically when leading developers, takes expertise and nuance. 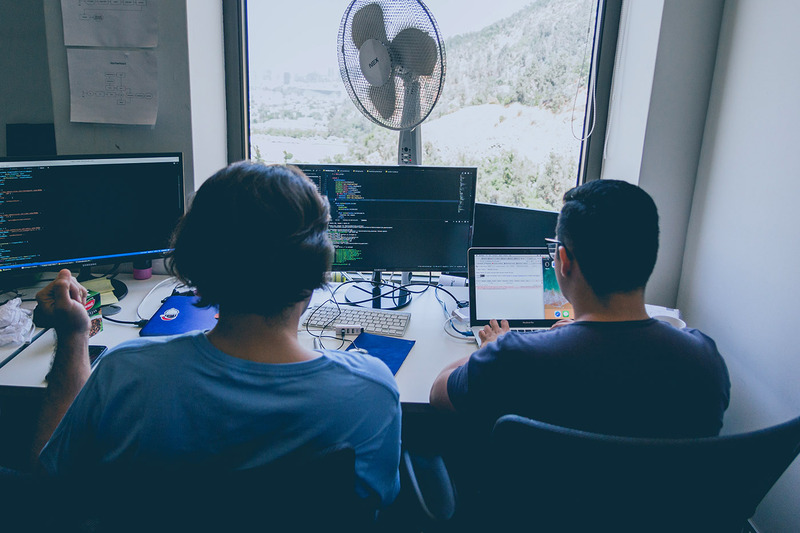 Having managed several website redesign projects and with experience building and developing several platforms for startup and mature companies, The Pony Group has learned several lessons for running successful website and development projects with programming teams. Managing programmers incorrectly can ruin what could otherwise be a successful project. As you work to improve your project management style, consider these six tips to better manage programmers. Between Siri, Cortana, Alexa, and Google Assistant, it’s never been easier to interact with a digital assistant. Add in Samsung’s Bixby and Yandex’s Alice and the market seems positively crowded. But, these technologies aren’t just a fad – they’re here to stay and they are already having a noticeable impact on the way consumers search for and find content. 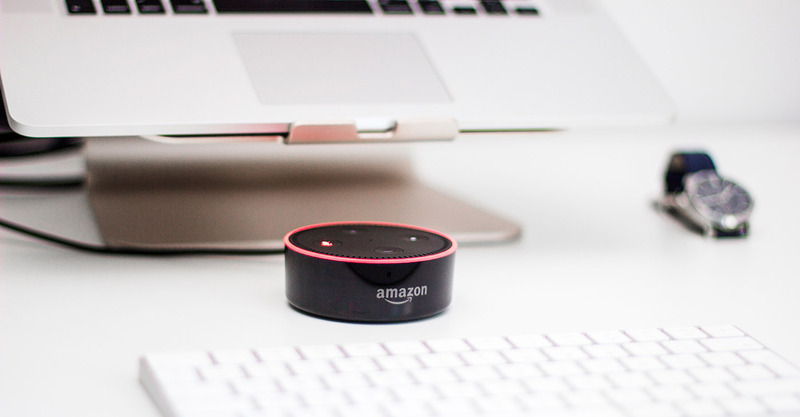 Optimizing content for voice search is now a must for any business. 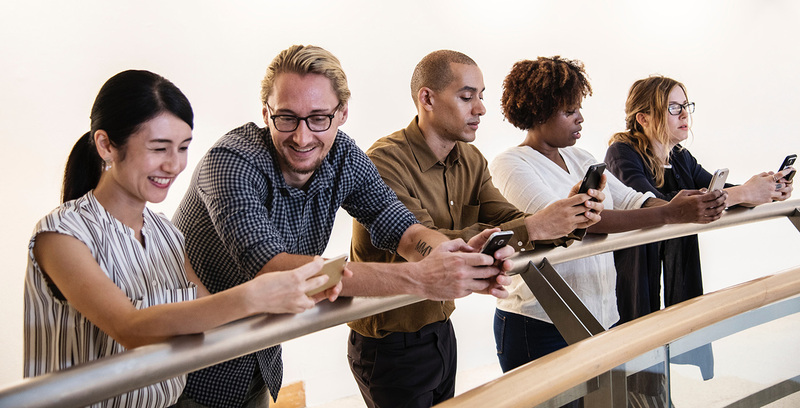 Google reports that 20% of mobile queries are now voice search, and according to a Northstar Research study (in partnership with Google) 41% of U.S. adults and more than half of U.S. teens now use voice search every day. The number of consumers searching by voice is only going to grow, so how can you ensure they find your content? When starting a new business or thinking strategically about your growth, it is important to take inventory of the technology trends that are emerging each year. We researched and put this guide together in an effort to put some important technologies on your radar for 2018. Letting your employees work from home (or anywhere else in the world) can reduce your office overhead, make your company more attractive to new talent and ensure maximum efficiency from your team. Additionally, hiring freelancers, remote employees, or fractional CMO’s can help you get exceptional talent, regardless of where your offices are physically located. It can seem like a major change for a business to not hire someone that is in your office every day, or even working with your business full-time, but more data and statistics are showing that freelance and remote workers are becoming a workplace staple in companies small and large. 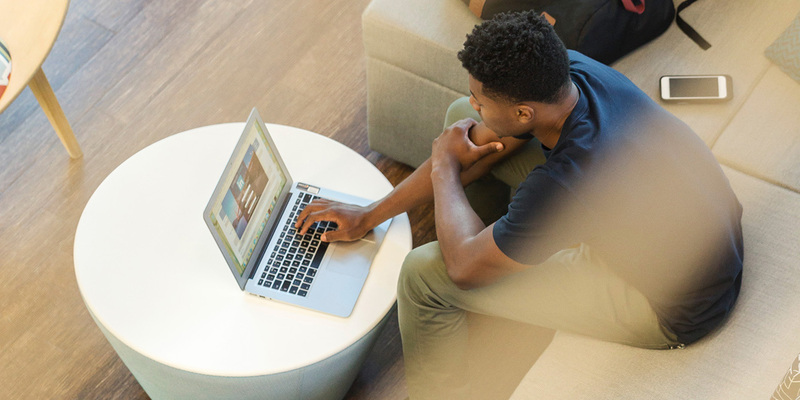 According to Upwork, it is expected that by 2027 a majority of the workforce will be freelancers, and by 2020, according to the Freelancers Union, 50% will be freelancing as a part of their career. For many HR departments and business owners, utilizing flexible workforces and remote employees can be a new challenge. Here are some smart tips for putting your “away team” to work as effectively as possible.